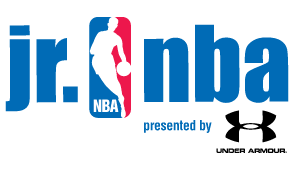 Register as a Parent with the Jr NBA and get a free welcome gift that includes an NBA drawstring bag and wristbands. It took me 20 seconds to register. With all the random freebies we get, it’s fun to get one for the kids!